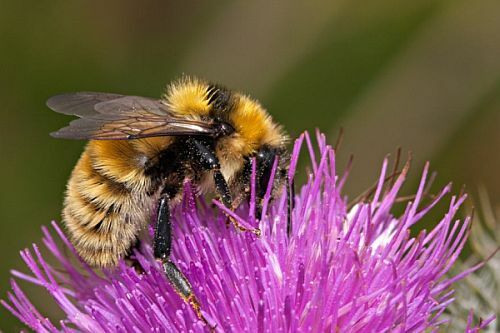 Nine species of bumblebees can be encountered nearly everywhere in Estonia. It has a whitish or yellow-grey "fur“ with narrow dark bands. 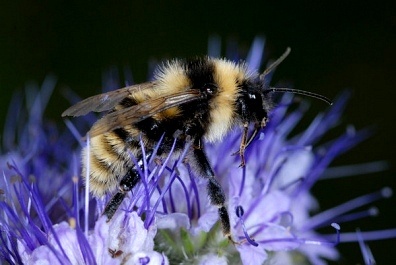 The great yellow bumblebee has a olive-yellowish fur, with only one black band between the wings.